Own your holiday “home from home” at Longmeadows owners only park. Longmeadows is a family owned and run holiday park with attractive gardens and well maintained grassed areas. Situated on the Yorkshire heritage coast and open all year round, we enjoy being in the top ten resorts with the most sunshine hours in the whole of the north of England. When you are not basking in the sunshine or taking a leisurely walk on our unspoilt beaches or countryside, Longmeadows hosts the “a la carte” restaurant in the “Northfield” where you can also relax and enjoy a quiet drink or relish a tasty bar meal . The Northfield is popular with locals and holiday makers alike. Open to the public. New & Pre Owned Caravans From As Little As £9,500 - Check Out Our Current Stock Here. At Longmeadows Holiday Park, we pride ourselves in providing and obtaining prestigious stock for you, our customers. Everything You Will Need Within Close Proximity Of The Site. Regular events in the summer season. Join us for our popular Sunday Carvery. Served every Sunday from 12 noon throughout the year. Booking is advised for the best Carvery in the area!! Call 01964 612551 to book your table. Join us for our popular, free entertainment evenings. *Fridays and Sunday evenings - Relax in the country bar with games and Alan Shields on the keyboard, singing some great songs from across the years. *Regular Kareoke nights, Hoy! Open the box, Bingo, bar entertainment with Alan. Why not book a table and meet friends at these great entertainment nights in the Northfield. See our current menu and great value prices for quality food, click the restaurant button at the top of this page. Please note. In the interests of safety and good practice, Children must be out of the bars by 9.30 pm. (Except private functions) Thankyou. *Entertainment may change without prior notice - please check before setting out. Many new holiday homes now on our display area at unbeatable prices. Choose from our select stock range to suit all budgets. We have some amazing plots available, some roadside with parking, some very private, some very open, some near facilities, it's your choice. We have available plots for you to re-site your holiday home from your present park. We can offer you a competitive bring on price to re site your holiday home on Longmeadows. Come in and talk to us, we are very approachable and won't give you the hard sell, that's a promise! We are Longmeadows Holiday Park. We provide smart holiday homes & facilities for you, our clients and their families to enable them to relax and enjoy our beautiful countryside setting adjacent to the coast. Everything we do is designed to deliver the right holiday homes for our customers. Our many years of experience tells us, good decisions are the foundation for successful outcomes. 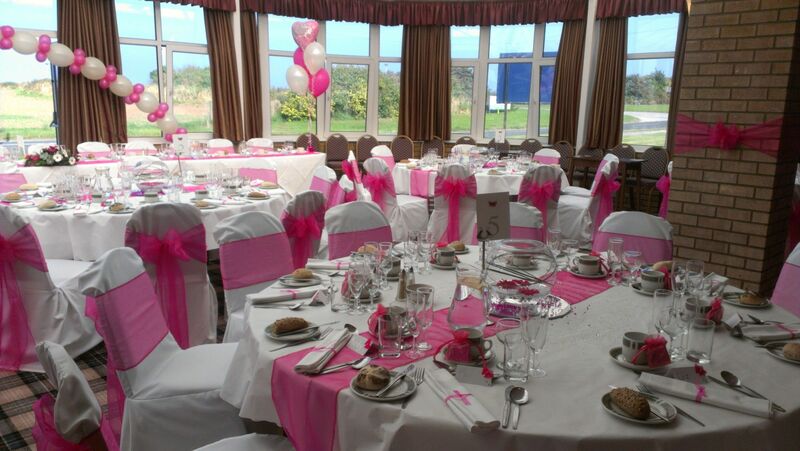 Our main facilities at Longmeadows Holiday Park are "The Northfield" restaurant and country style bar, where the bar meals and a la carte restaurant menu are the best in the area and great value for money in a relaxing, comfortable atmosphere. 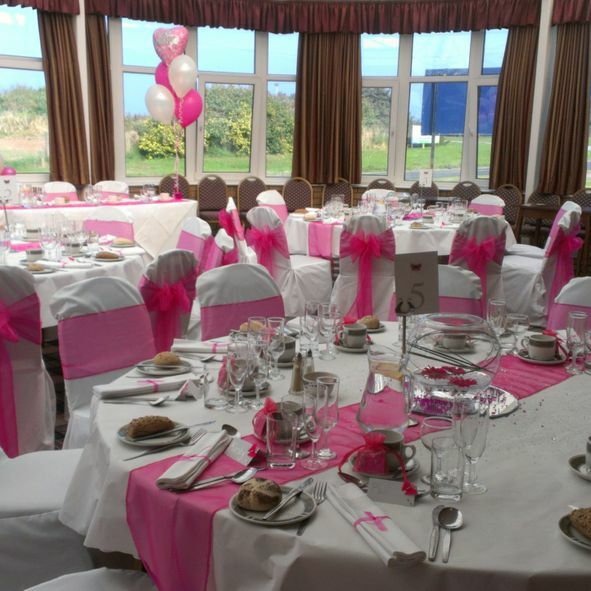 Our vibrant function room is a comfortable bright setting for entertainment nights, weddings and parties. Just a very short walk from the beach and the North Promenade, which leads directly to the towns main attractions. We have a small, safe play area for children which includes swings, slides and a climbing frame. We are close to a small convenience store and there are supermarkets, shops and cafe's close by in the centre of Withernsea. Our Launderette is open year round .